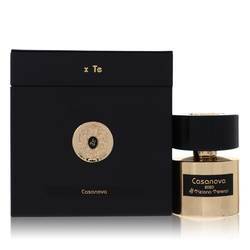 Casanova Perfume by Tiziana Terenzi, Casanova is an exciting and versatile scent that was introduced in 2014 . It has a range of notes that make it appealing to both women and men., it is also ideal for any occasion. 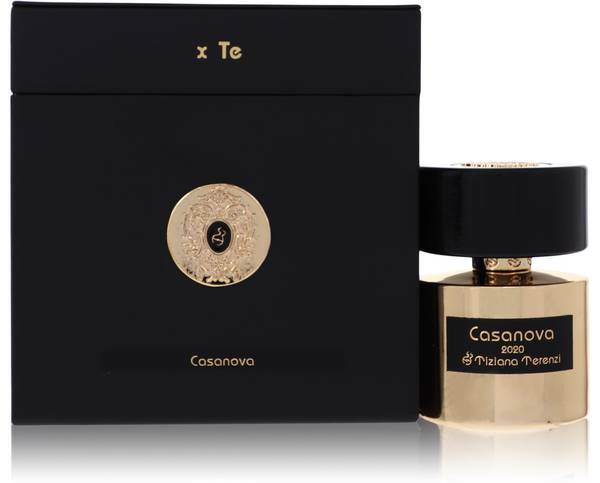 The perfume was created by Paolo Terenzi, the son of the founder of the brand. 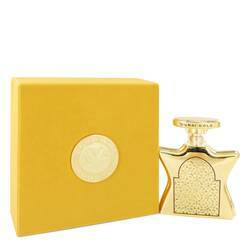 The top notes will draw you in and consist of jasmine, bergamot, orchid and fig leaf. The heart notes are spicy and warm with pink pepper, guaiac wood, cardamom, myrrh, ambergris, leather and vanilla. The Read More Read More base notes will ensure this fragrance lasts and are vetiver, amber, cedar, oakmoss, tonka bean and ambroxan. Cereria Terenzi is an Italian company that was founded in 1968. 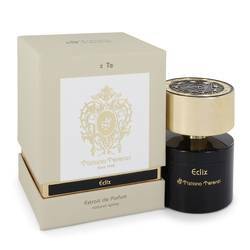 It is a family business that is now known as Tiziana Terenzi, named after the founder’s daughter who works alongside her brother to create the scents. Known for its home fragrances, which include diffusers candles and stones, it launched its first perfume in 2012. All products are original, authentic name brands. We do not sell knockoffs or imitations.